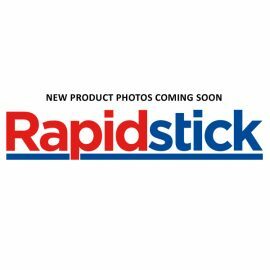 Rapidstick 8620 Retaining Compound is a high viscosity, medium strength compound with high temperature resistance for cylindrical fitting parts, particularly where bond gaps can approach 0.25mm. It develops high strength rapidly when confined in the absence of air between close fitting metal surfaces. 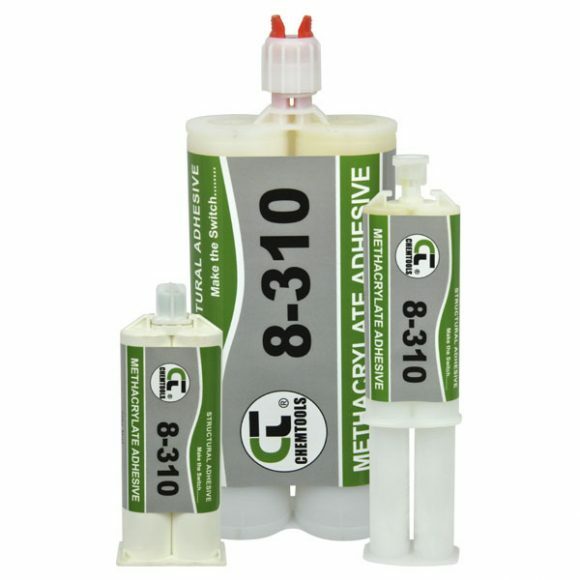 8620 is typically used for locating pins in radiator assemblies, retaining sleeves into pump housings, and bearings in auto transmissions. 1893	SKU: 8620. 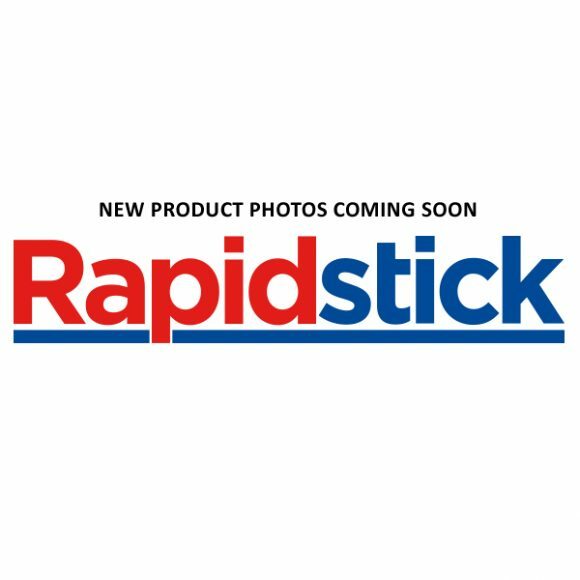 Categories: Rapidstick, Retaining Compounds.